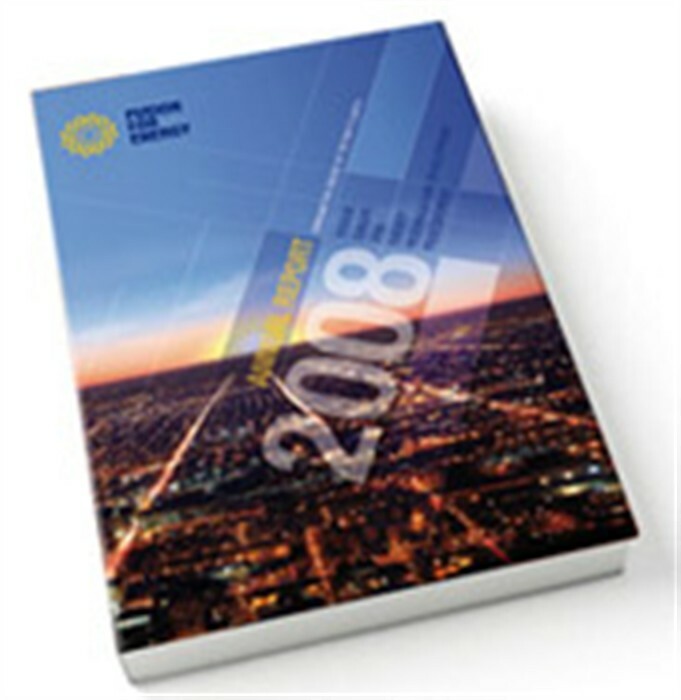 The publication of the first Annual Report of F4E offers a comprehensive account of the different milestones that our young organisation managed to deliver during 2007 and 2008. In its start up phase F4E was set by a small team of 20 staff and by the end of 2008 it had grown to 125 members of staff from engineering, scientific and administrative backgrounds. The organisational structure was also put in place and the management team appointed. During the same period, F4E delivered on a number of technology milestones: the ITER platform on which the machine will be built was fully levelled, significant progress was made on some key ITER components in the field of magnets, vacuum and fuelling, test blanket modules, plasma engineering and safety. F4E was also a key player in the ITER design review that helped identifying open design issues. F4E also created a Task Force that carried out an independent assessment of the costs of the EU in kind contribution to ITER. In addition, the technical supervision of more than 600 contracts was transferred from EFDA to F4E. With regards to industry and SMEs, F4E was proactive in trying to build from an early stage a solid partnership with them through its participation to various awareness events and establish a network of Industrial Liaison Officers. In parallel, F4E launched the first calls for ITER and administrative contracts and grants. Part A, the annual activity report, contains information on all main achievements of F4E across all areas of activity. Part B, the annual technical report, is enclosed in a CD that contains detailed information on all technical achievements. You can either receive a hardcopy of the Annual Report upon request or download it from the F4E website.